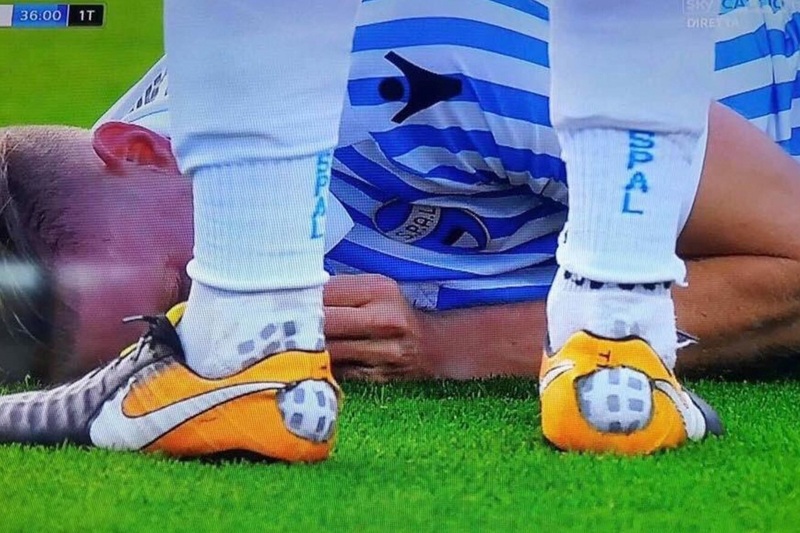 Home / Nike / One Of The Weirdest Boot Customization We’ve Ever Seen! What in the world is Francesco Vicari doing with his boots? 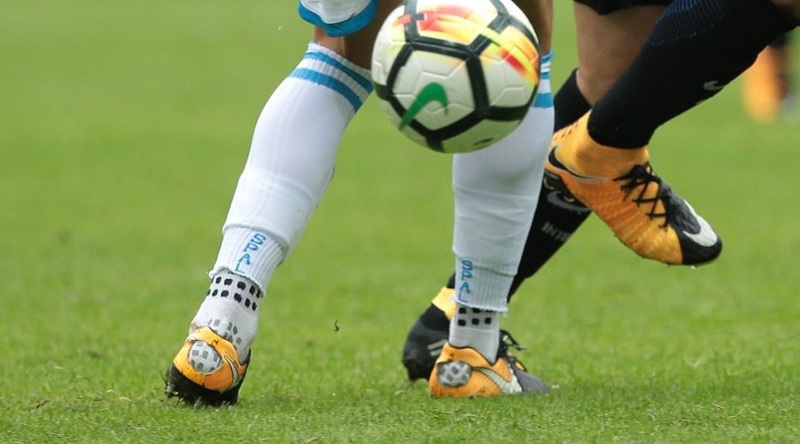 The Spal defender has been cutting the heels out of his Nike Tiempo Legend boots for the past few months, something that came to our attention via Footpack this past weekend. Vicari seems to be cutting a pair of unusually large pieces out to offer more freedom through the heel region. It is possible that is suffering from some sort of heel issue like heel spurs or just a re-occurrence of blisters. Either way, it is not your common type of customization. And it is definitely not something I’d recommend players try. Imagine the pain of having someone stomping on your heels! Check out the latest Tiempo Legend VII at soccer.com.